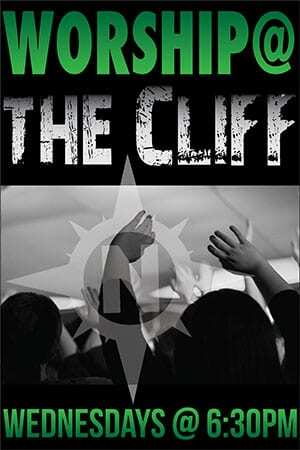 “Worship at The Cliff” is our Wednesday night gathering of all students in one room for worship. We meet upstairs (A.K.A. 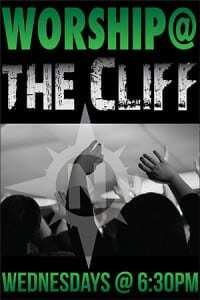 “The Cliff) at 6:30 pm, with worship led by Connor Marmen and our Student Praise Band and messages provided by Bro. Nick. Stay in the loop with everything connected to our Student Ministry with our Crew Cal(endar) – our quarterly newsletter. Helping you pass down a legacy of faith to your teen. We’ve provided resources, go-to guides, and even videos to help you navigate unique milestones with your teen. What you see below is simply a guide. What really matters is your commitment to fulfill the role God’s called you to as a parent. But you’re not alone. We’re praying for you, and will be with you throughout the process! Begin by watching the videos for your student(s)’ grade level, then pray about how God wants you to lead them on the next phase of their journey.